Intended for use on objects that are used under high temperatures, the Artline 40 is thermal resistant up to 200 degrees celcius. Suitable for marking on most surfaces, the permanent paint dries in 5-7 minutes. 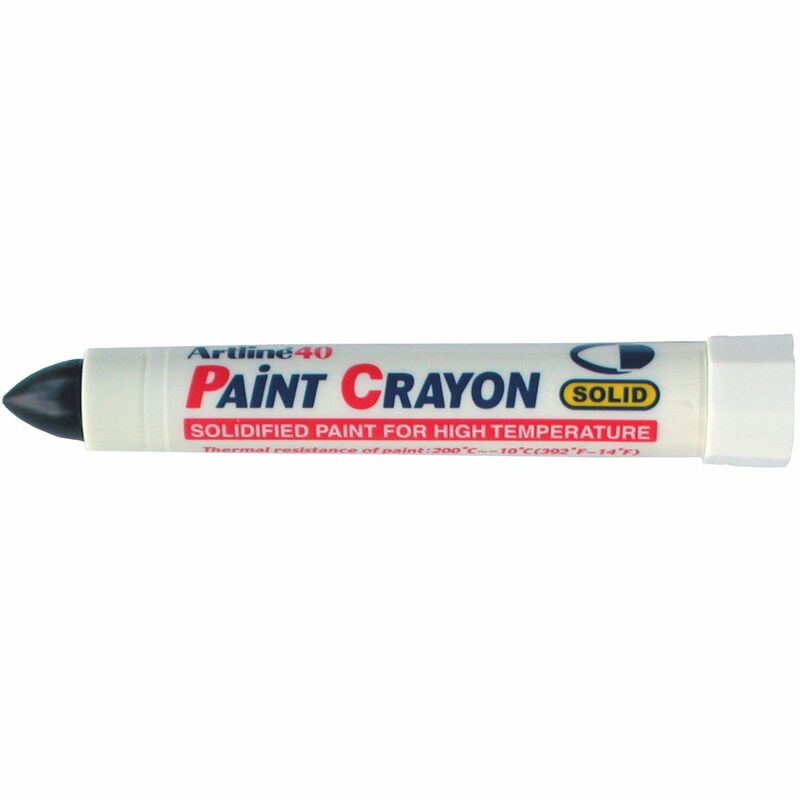 The Artline 300 marker gives the effect of a wax crayon and may be brushed out with water to give a washed effect. 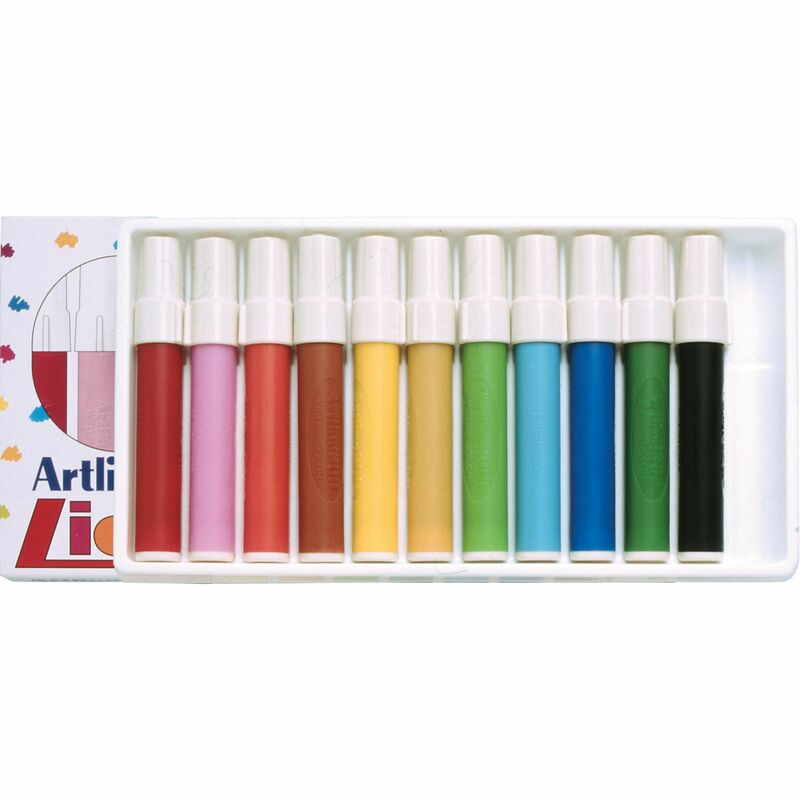 Ideal for craft projects in the school or home, the Artline 300 comes in an assorted pack containing black, blue, red, green, brown, orange, purple, yellow, pink, light blue, yellow, green and ochre.